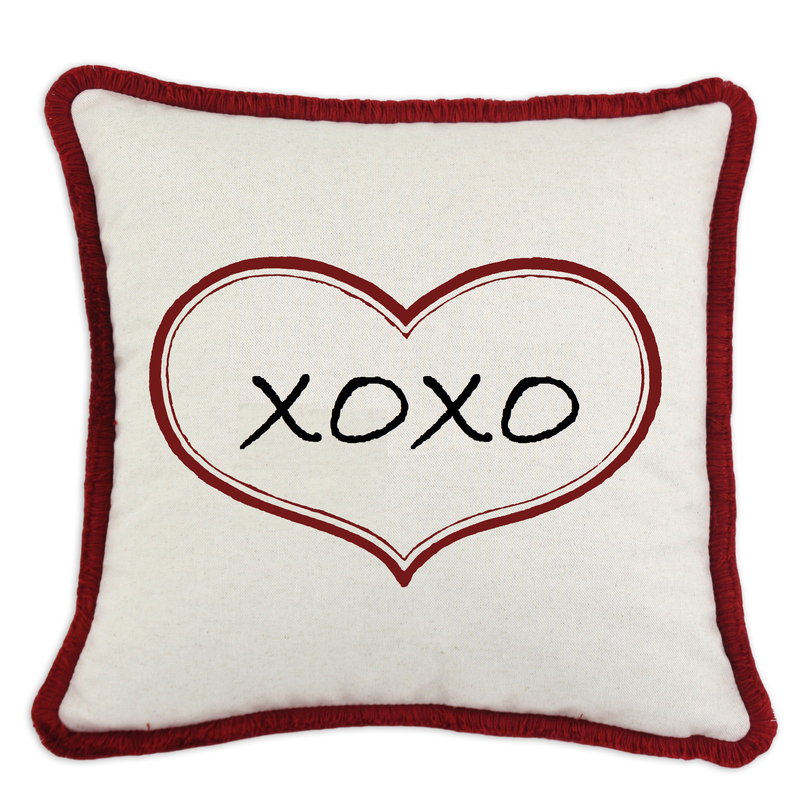 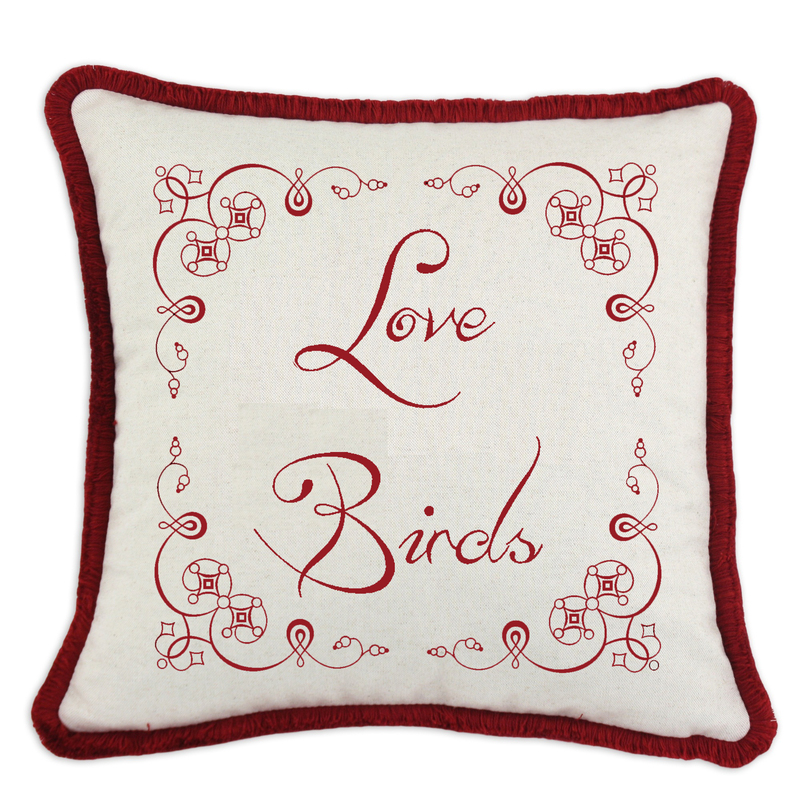 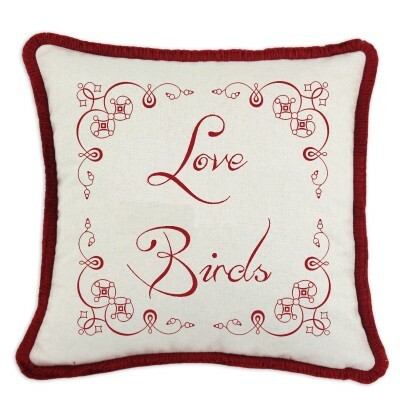 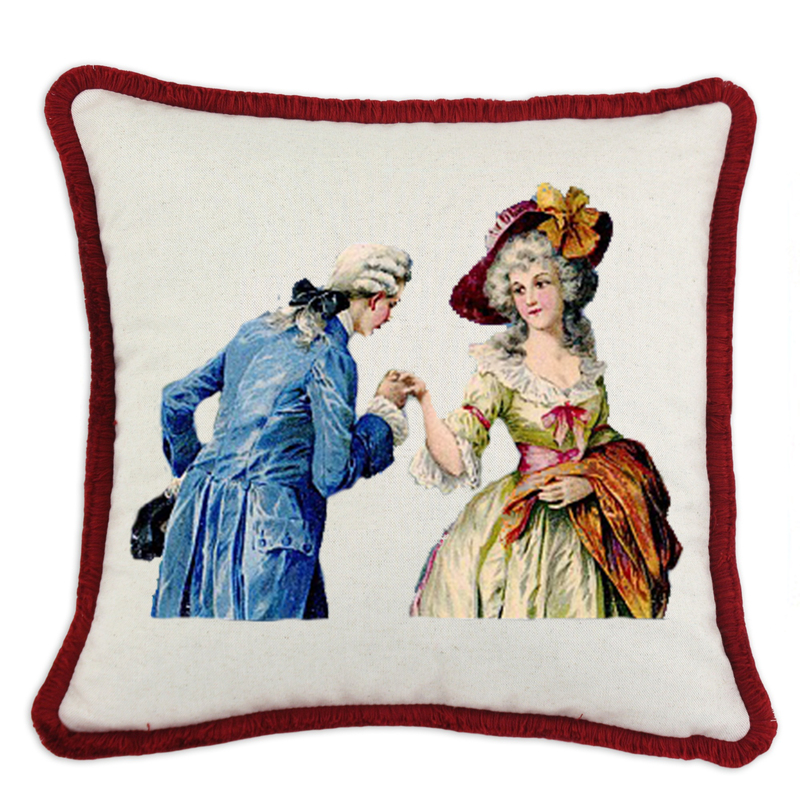 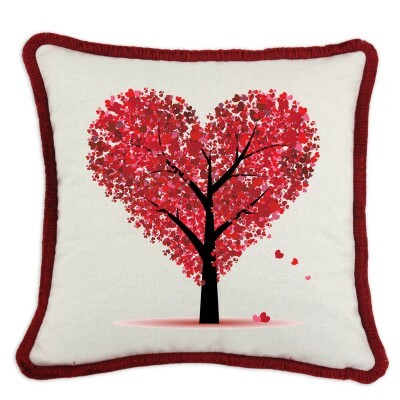 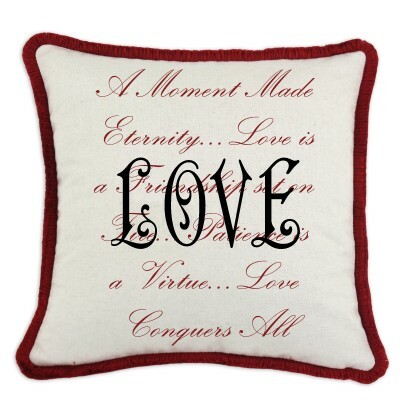 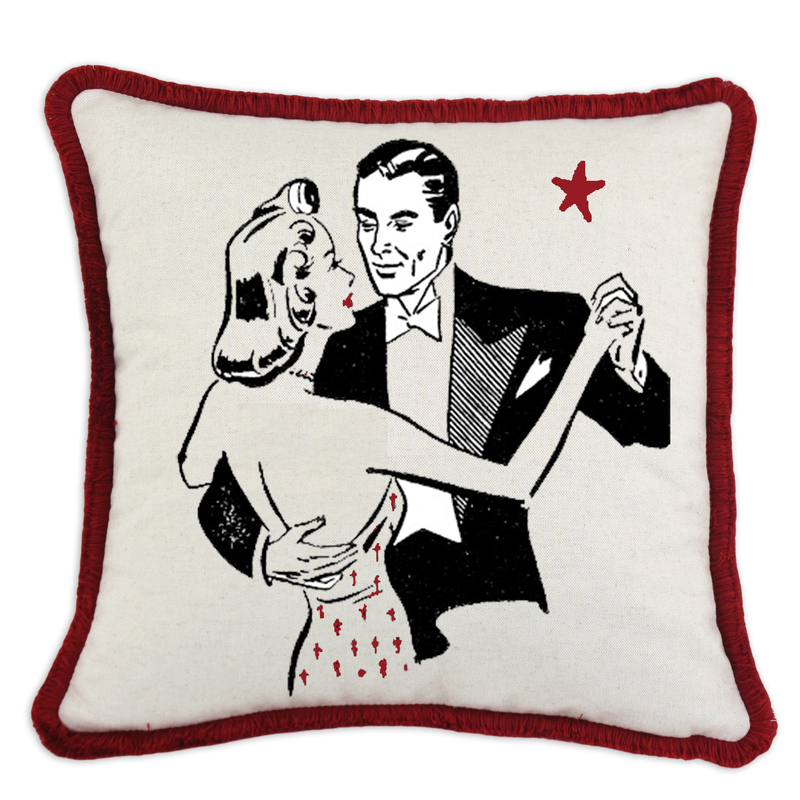 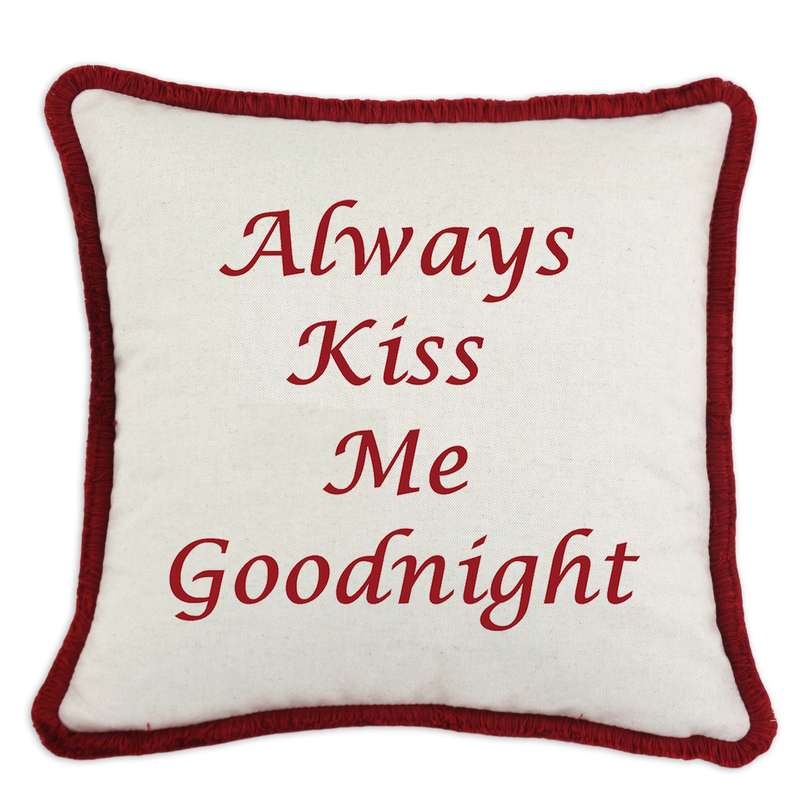 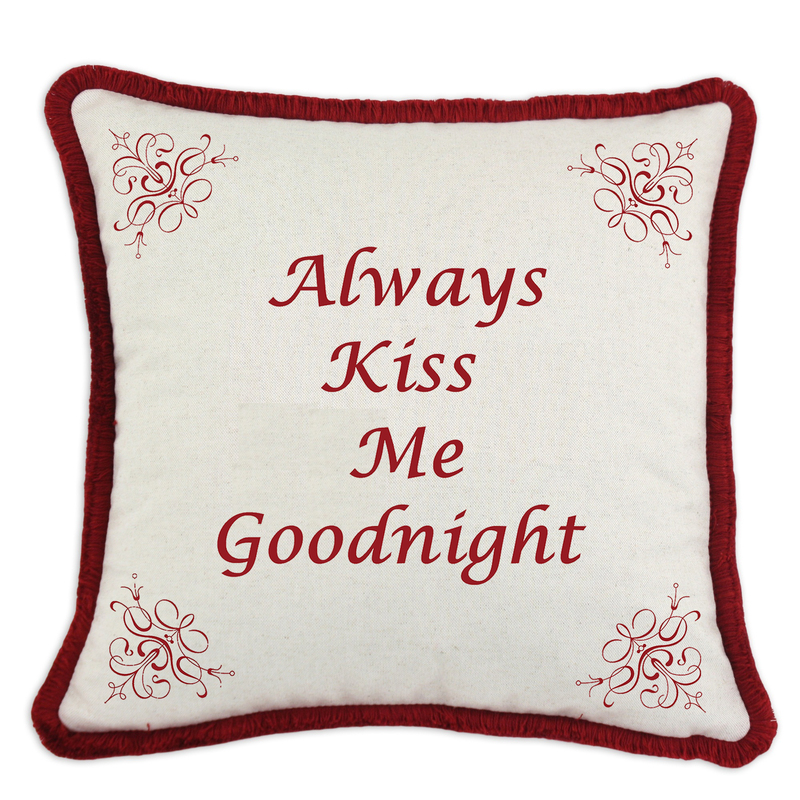 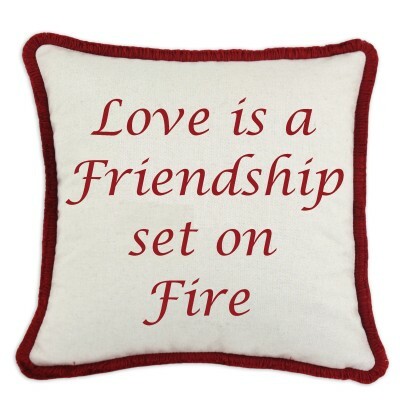 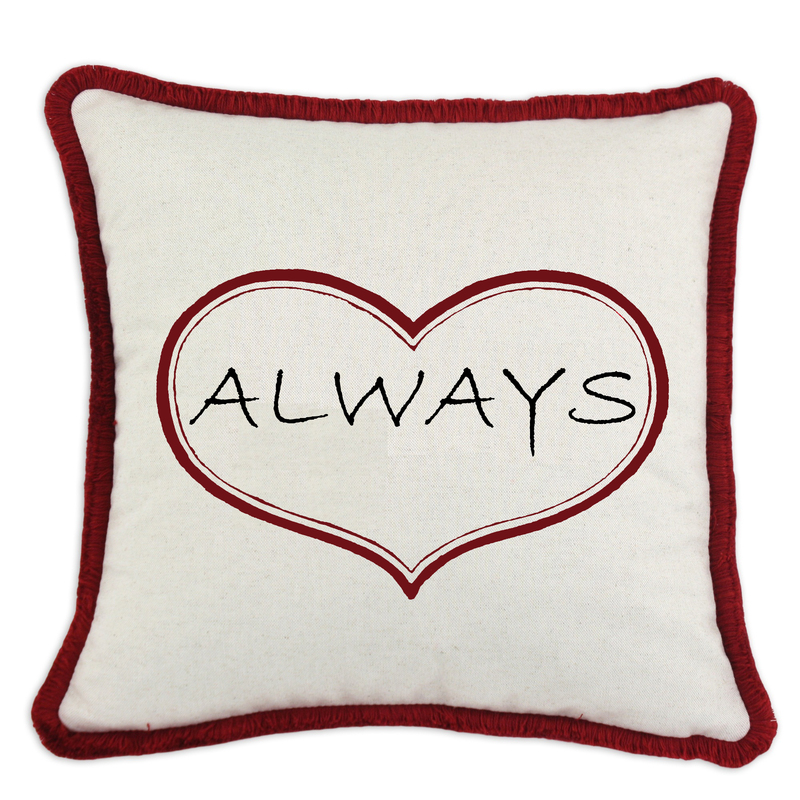 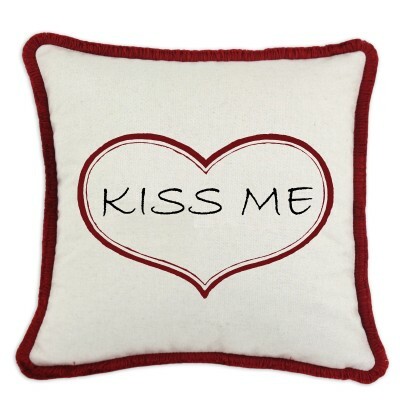 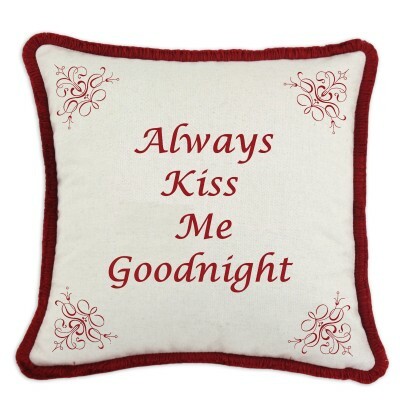 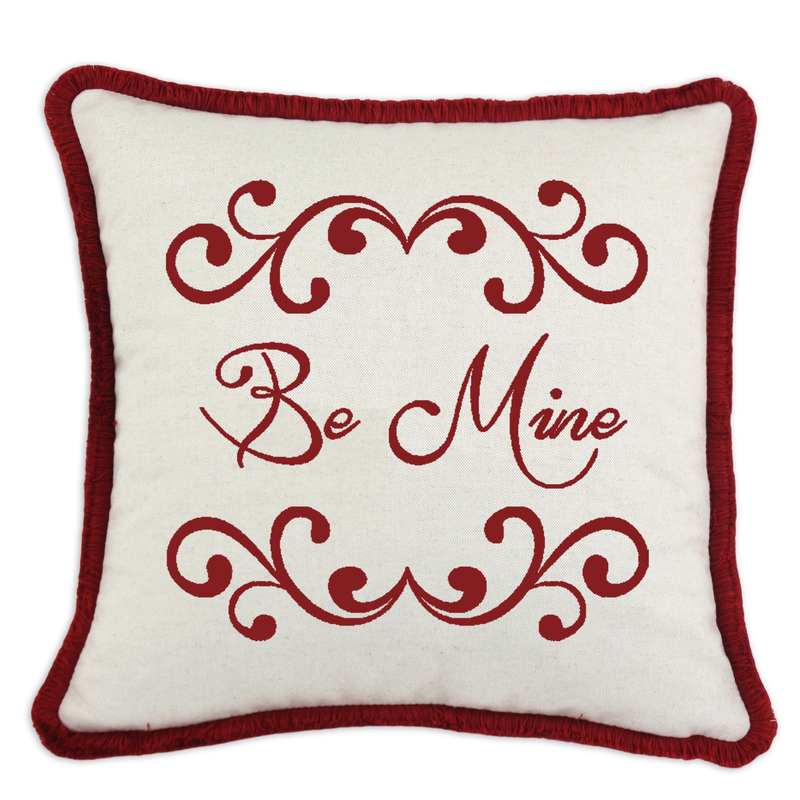 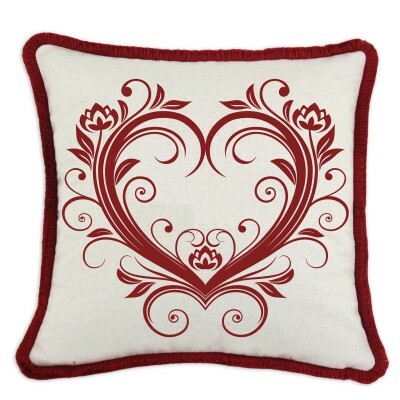 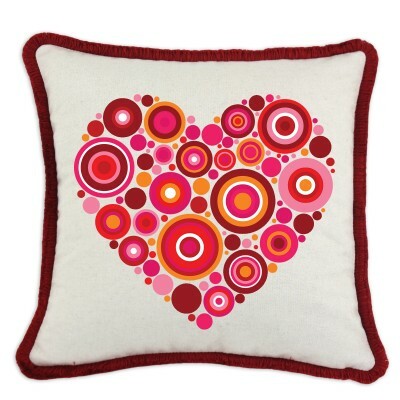 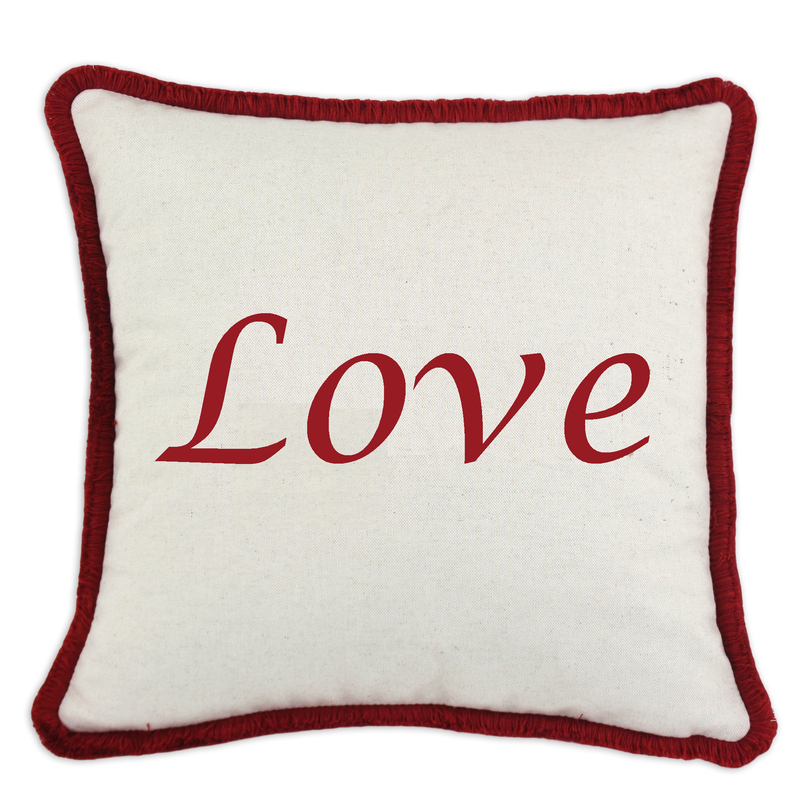 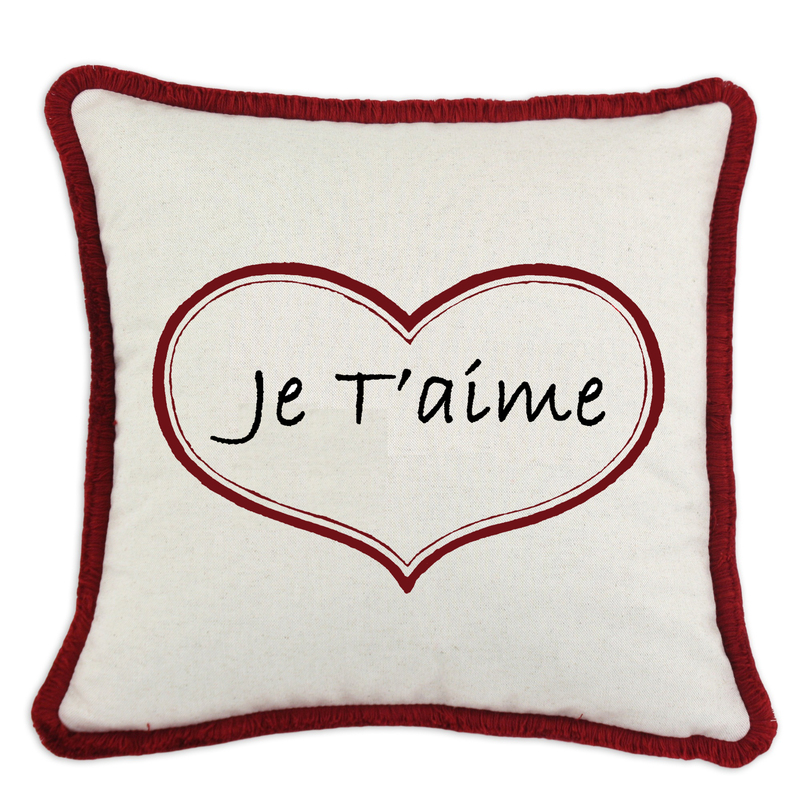 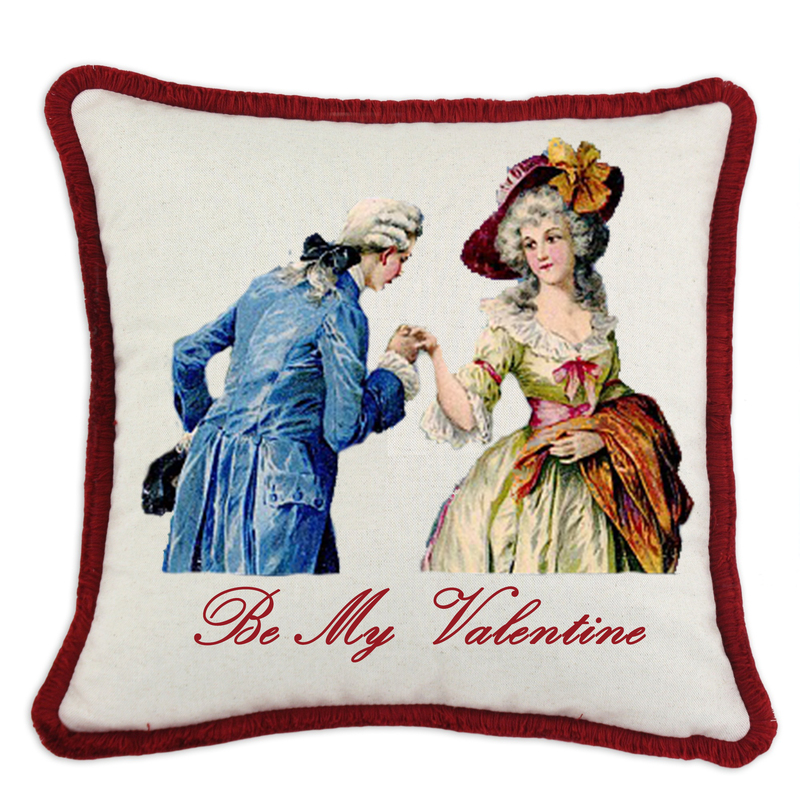 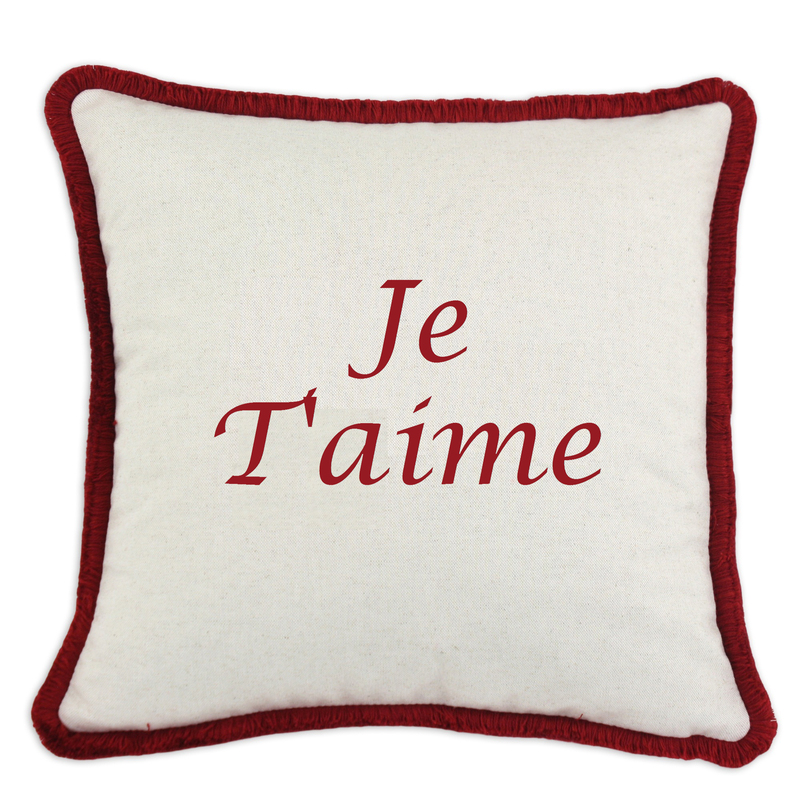 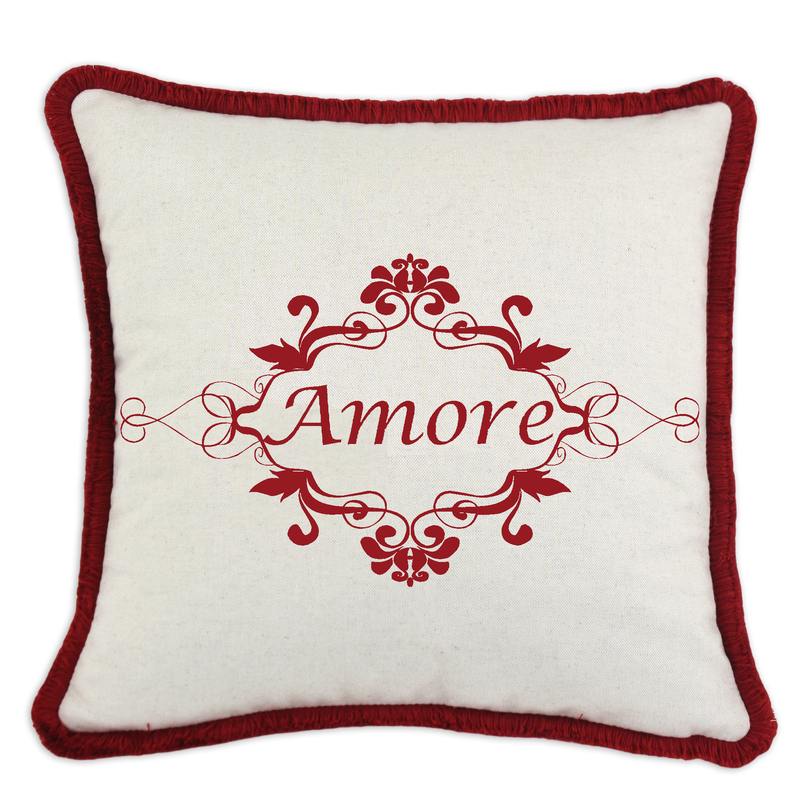 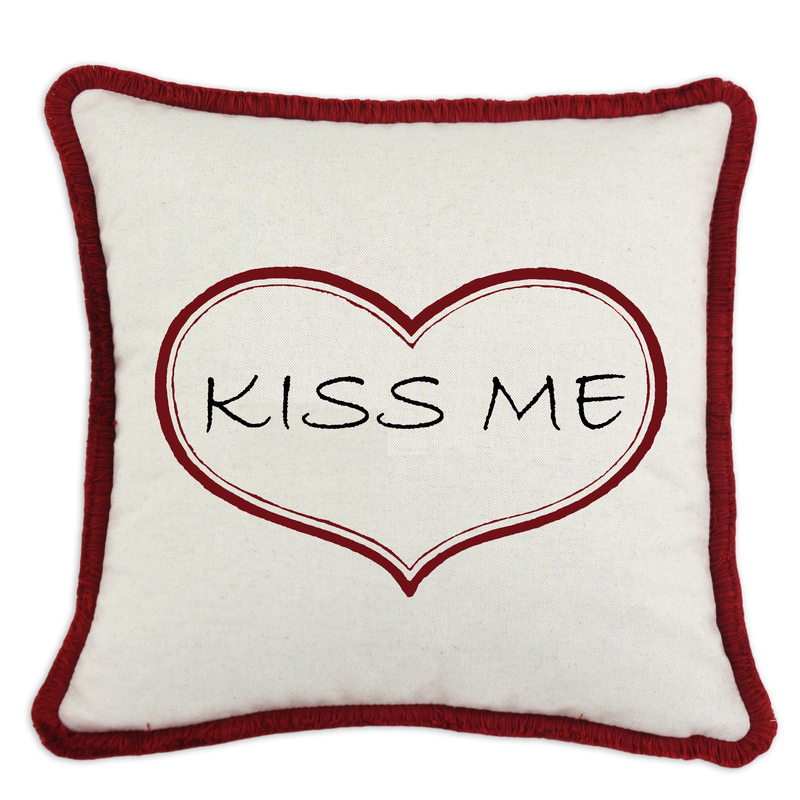 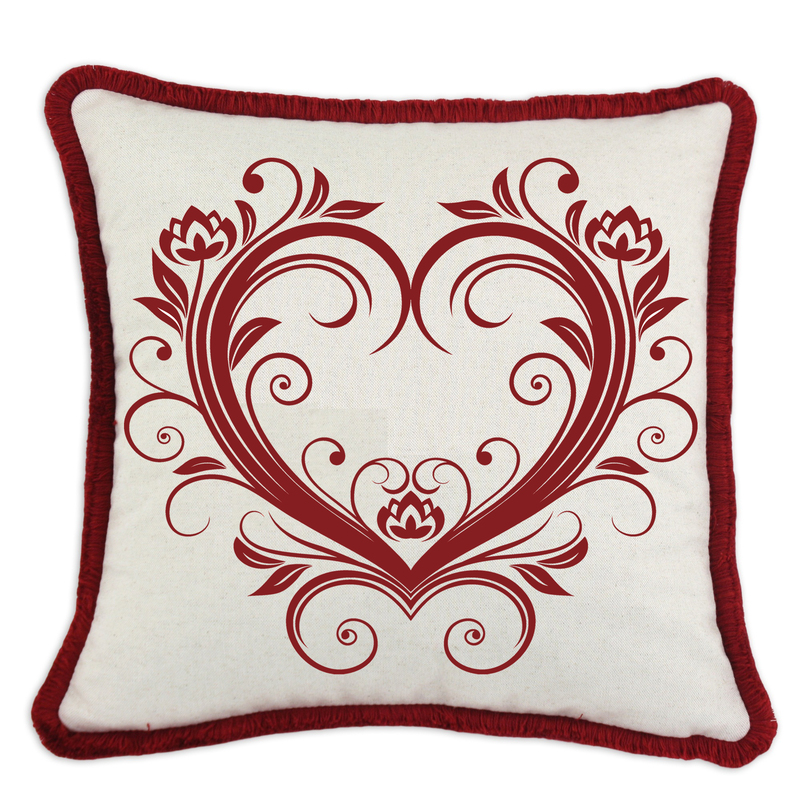 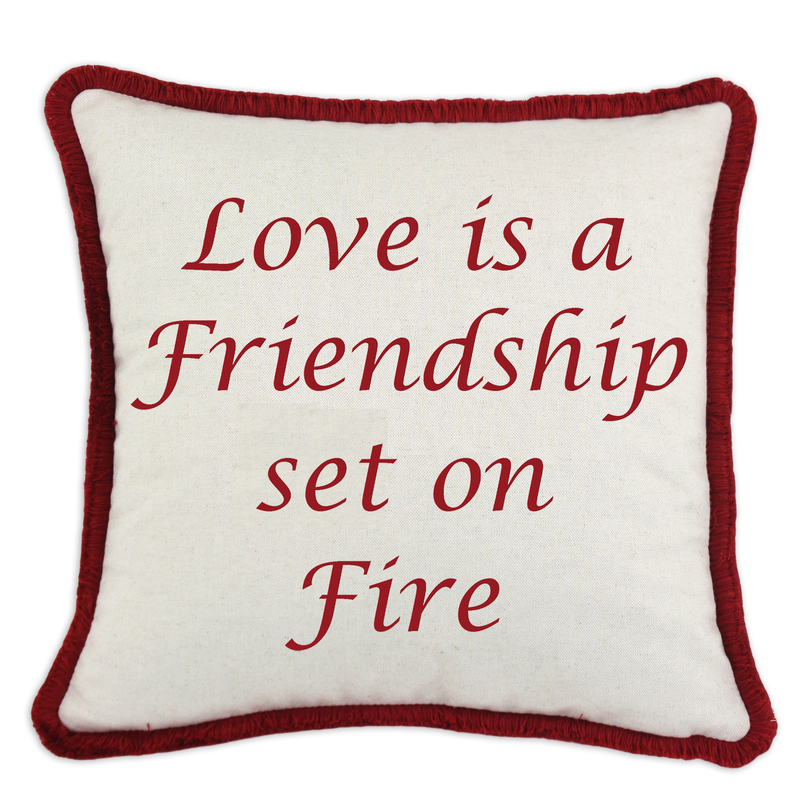 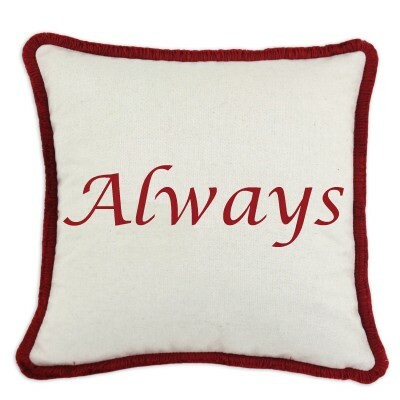 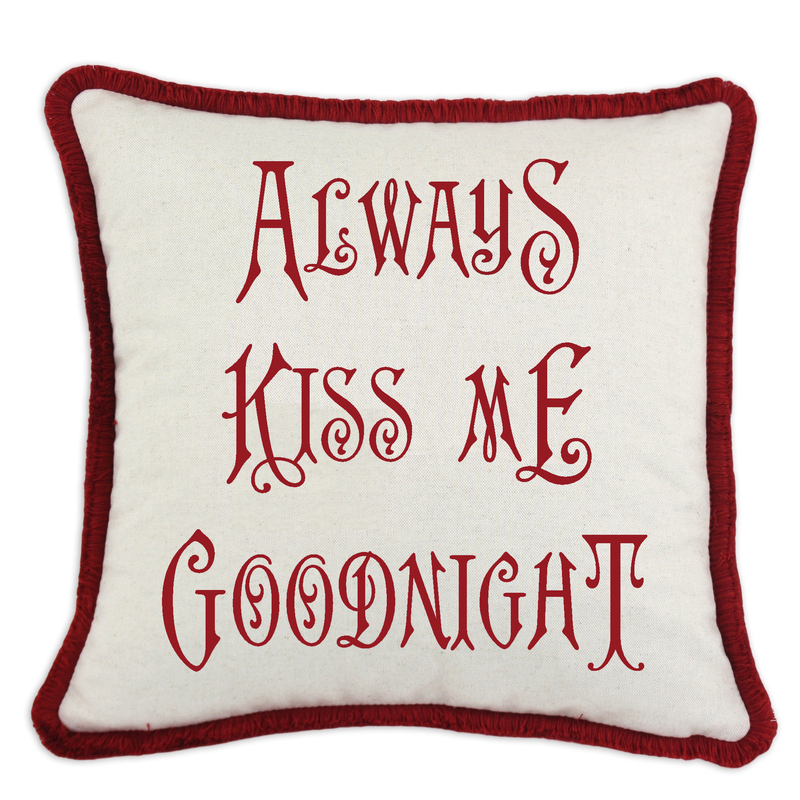 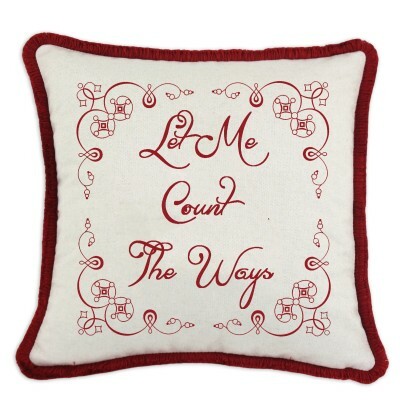 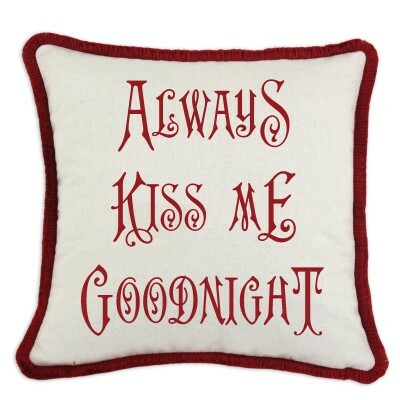 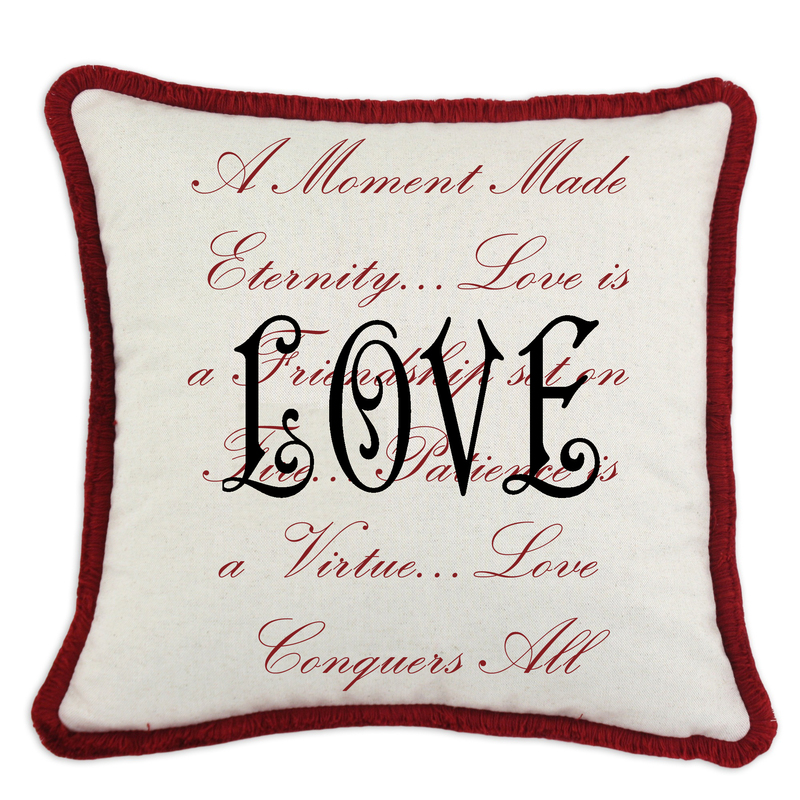 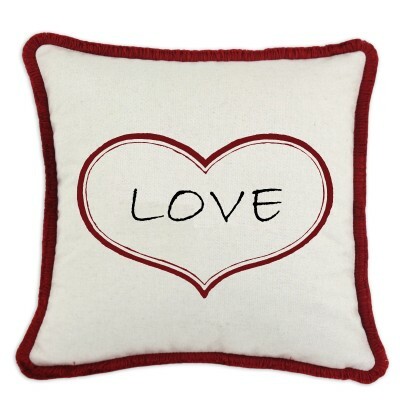 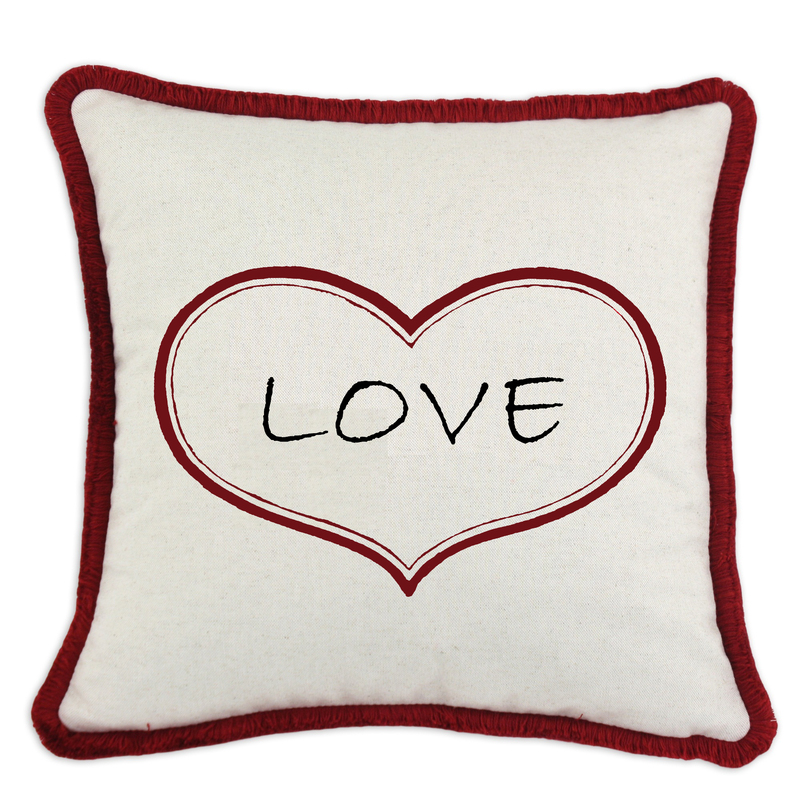 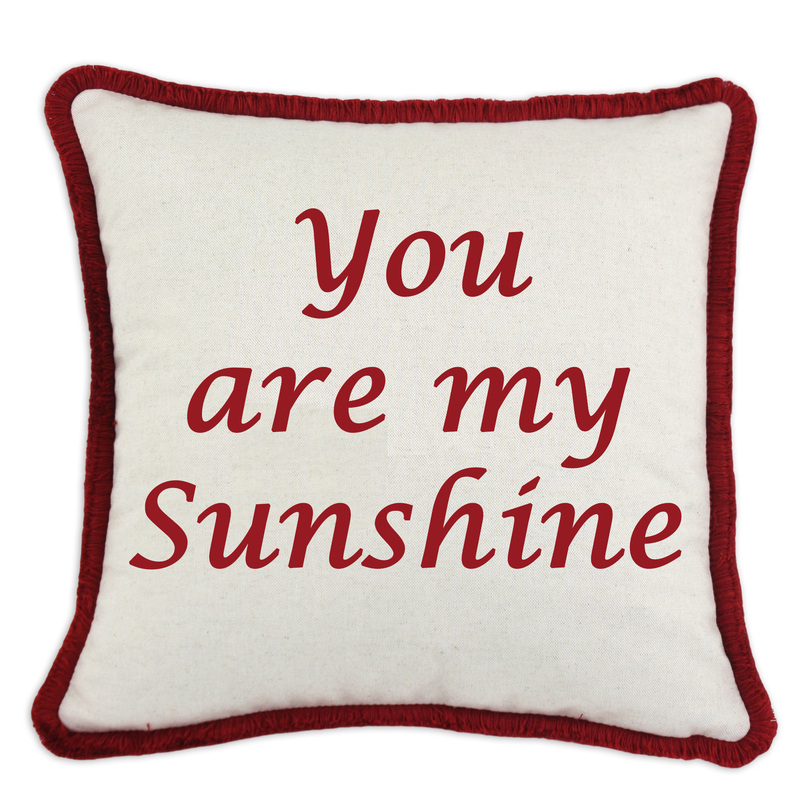 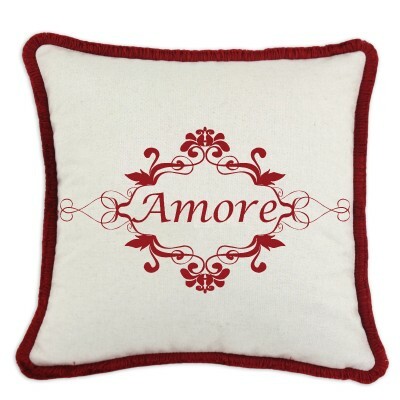 Send your favorite Valentine a textile love note with our graphics Valentine pillows. 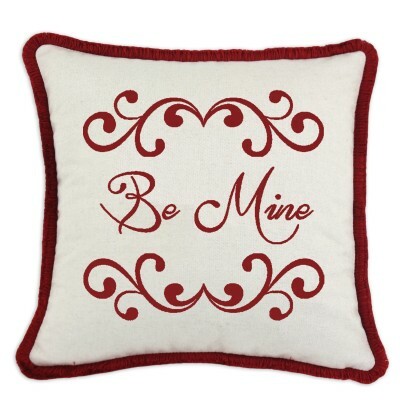 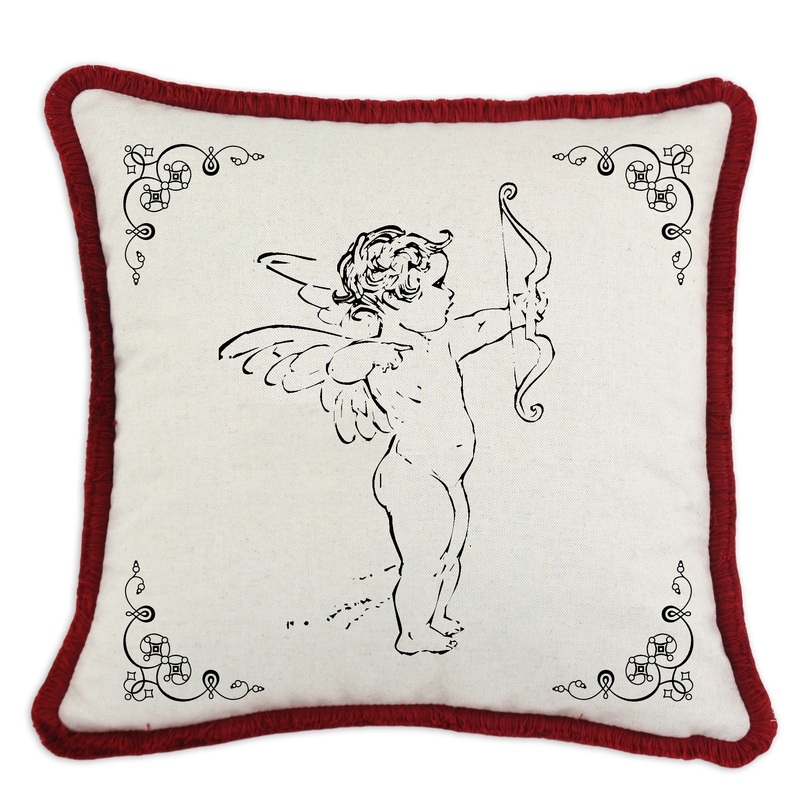 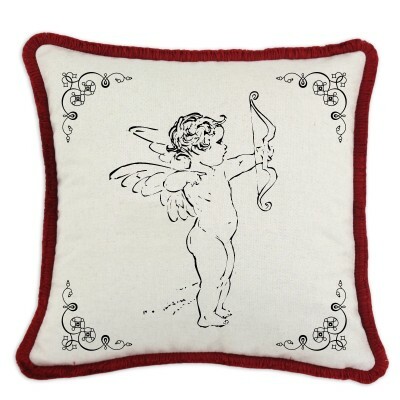 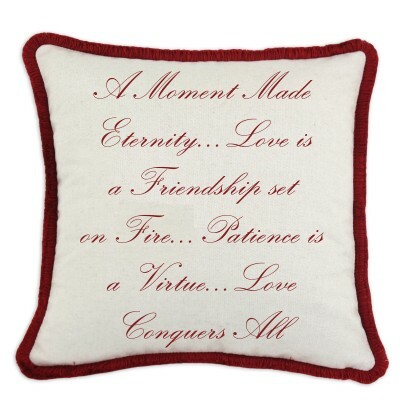 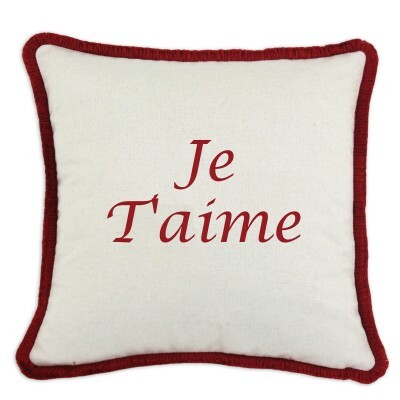 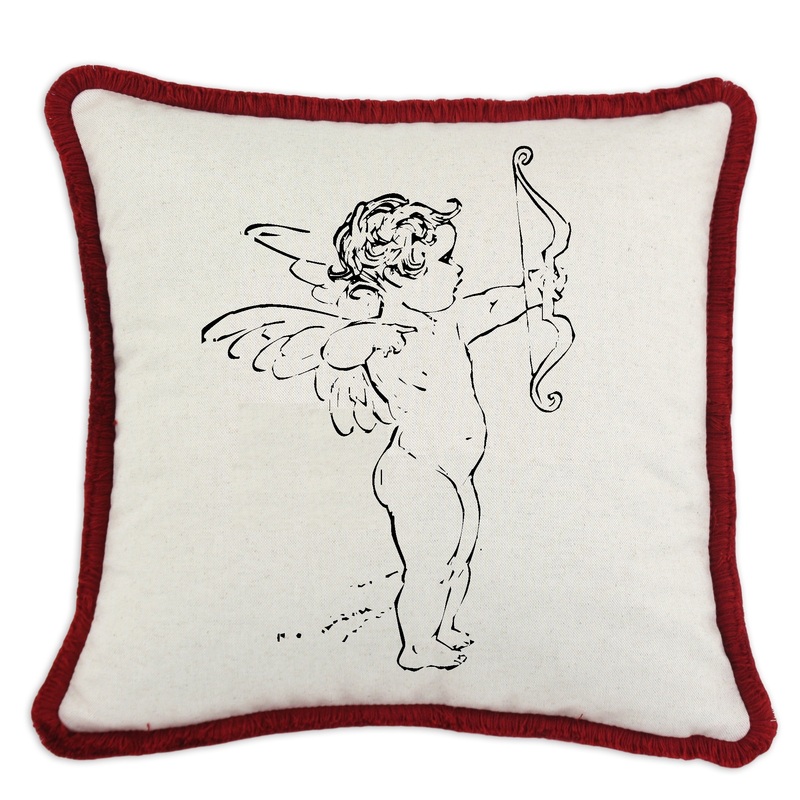 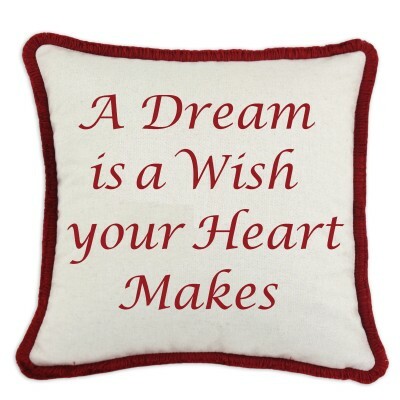 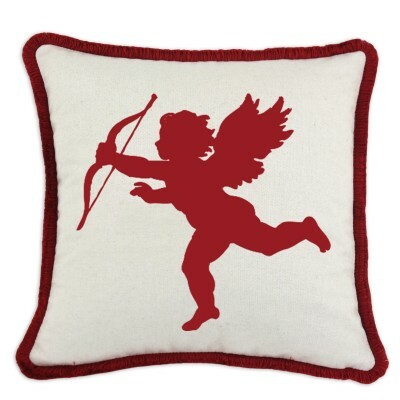 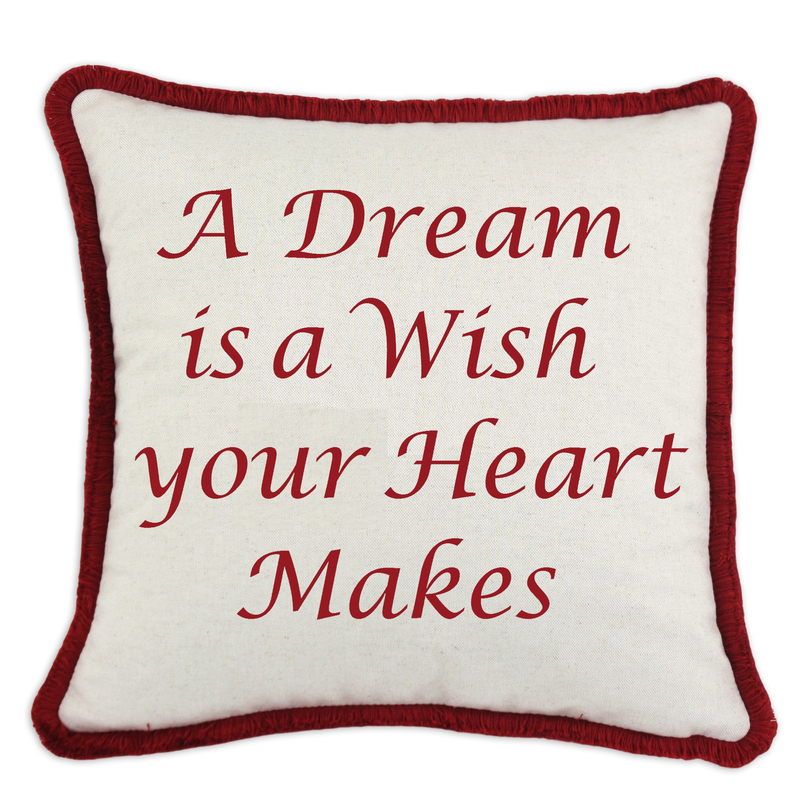 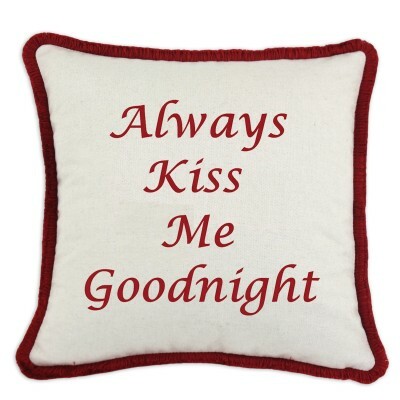 These Valentine Pillows are made in the USA with a zipper closure, finished with D’Kei brush fringe, and filled with hypo-allergenic poly fill. 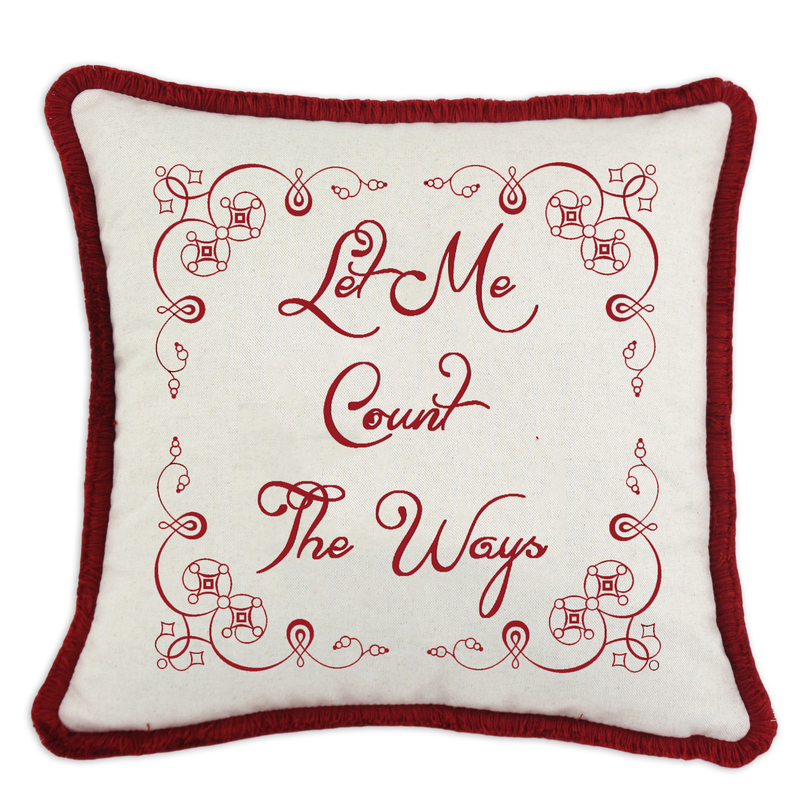 These linen and cotton blend graphics pillows are printed using an eco-friendly print process using water-based pigment inks.